Leading Southern California Roofing Contractor, Chandler’s Roofing, becomes one of only 127 contractors in the country to receive the prestigious Master Elite™ Triple Excellence Award from GAF, North America’s largest roofing manufacturer. Chandler’s Roofing, Southern California’s leading roofing contractor, announced today it received all three of the prestigious Master Elite™ Excellence Awards from GAF, North America’s largest roofing manufacturer, for their outstanding work and service performed in 2012. Chandler’s Roofing CEO, Brian Hicks and President, Trevor Leeds accepted the awards in Salt Lake City, UT last week during GAF’s annual Wealth Builder conference. 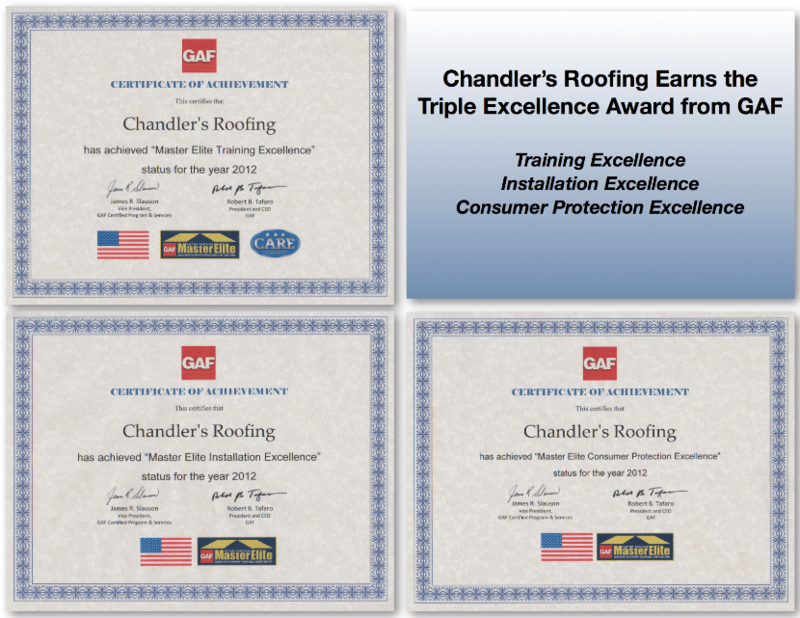 As one of only 127 contractors in the country to receive this coveted Triple Excellence Award, GAF has acknowledged the dedication to quality roof system installations by Chandler’s Roofing, as well as Chandler’s commitment to continuos improvement, training and superior customer service. For nearly 15 years, the Master Elite™ Contractor program has been the gold standard for GAF’s Certified Contractor Program, as well as the rest of the roofing industry. As a factory-certified Master Elite™ Contractor, Chandler’s Roofing has been carefully pre-screened by GAF. In fact, only 3% of the roofing contractors in the country have earned GAF’s Master Elite™ status - a distinction that truly sets Chandler’s Roofing apart from other Southern California roofing contractors and shows their commitment to helping every one of their customers make the best and safest roofing decision.  This latest honor follows last months announcement that Chandler’s Roofing was selected as the first GAF Solar Elite Contractor™ in the Southern California region.